Skipper!...Don't Give Up the Ship! ...We'll Bring it back to New Again!! 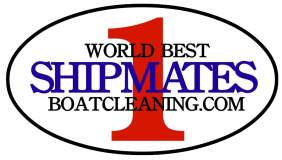 It's Time To Schedule Spring Cleaning! 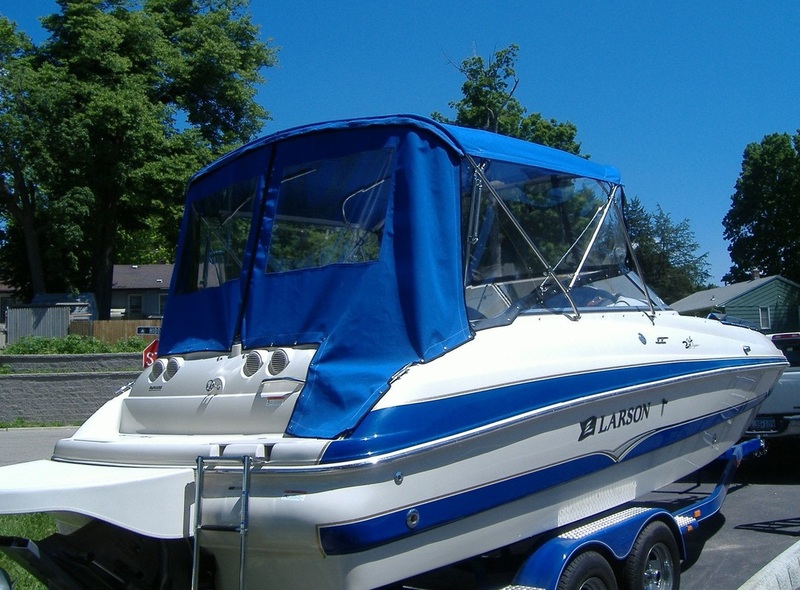 Start Your Summer Boating Season with a Clean and Detailed Boat! Keep it New all Season Long! 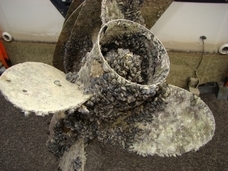 Small Sample of Our Initial Cleaning...We don't surface clean!....We bring it back to new!! 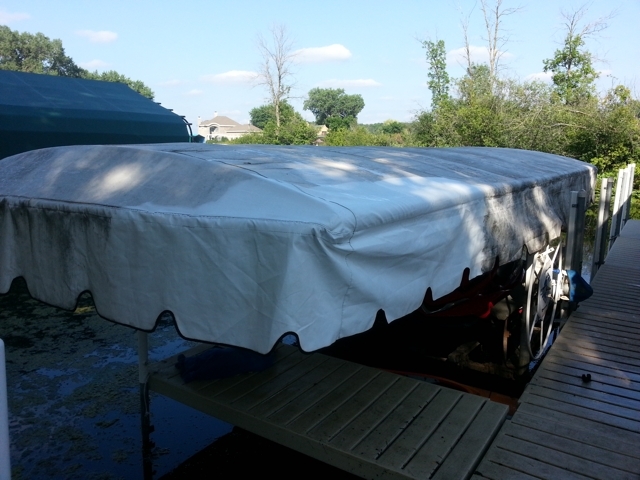 1999 Trojan 36FT.....Back to New! 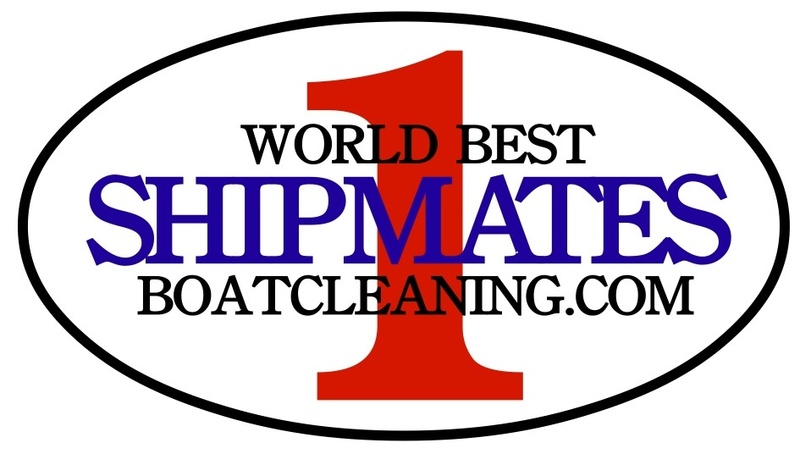 - Back to New Initial Clean $14.00/Per Ft.
- Maintenance Clean $7.00/Per Ft.
- Back to New Initial Clean $13.00/Per Ft.
- (2) Maintenance Clean $6.00/Per Ft. Ea. Season Packages are for the 2014 Boating Season. Season Packages are Pre-Paid. Customer then schedules cleaning at their convienence. Allow 48-72hour ahead notice for weather permitting. 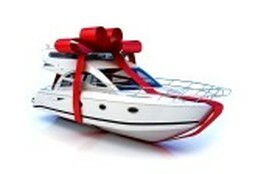 Great way for the Skipper to keep the yacht looking new during the summer fun! 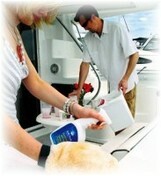 Thorough Clean - Spruce it Up! 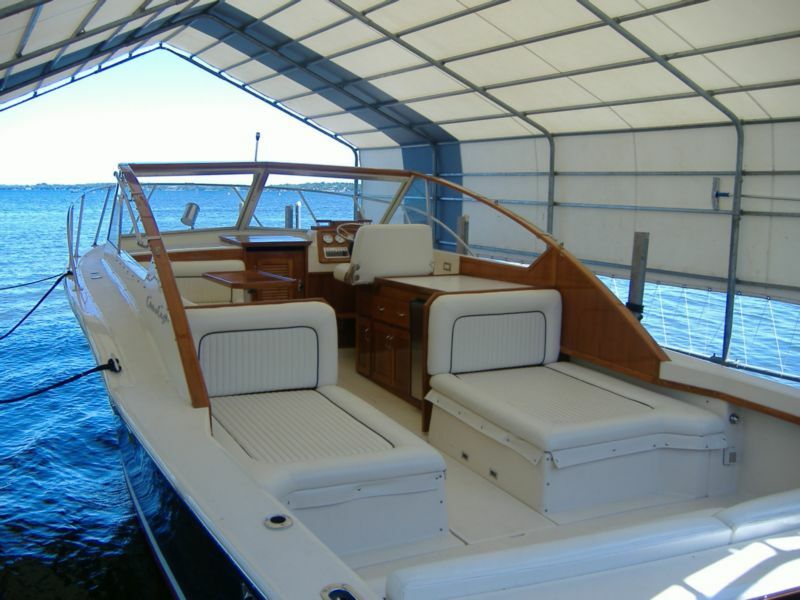 Deep Buff & Color Luster for Fiberglass Hull! Bring Back the original luster! Don't buy a new canvas when we can clean it for a fraction of the cost! - Get Rid of Spiders!!! 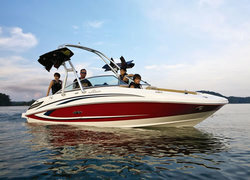 Don't Be Stuck with your boat out of service..Call Us and get back on board!